When shopping for scarves this season, we ascribe to “the bigger, the better” theory. Why? Not only is a chunky, oversized scarf cosy and completely appropriate for fall, the accessory is great for layering and adding texture to your look. Check out our roundup of 13 oversized scarves under $50 for you to enjoy! 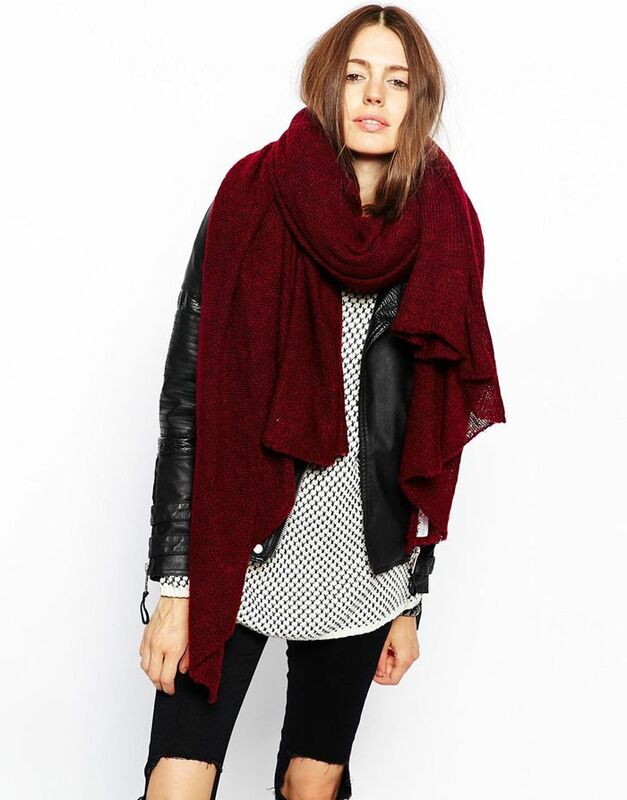 Scroll through to stock up on our favourite affordable and oversized scarves! Make sure to check out our other under-$50 finds and let us know in the comments below if you’re searching for a specific item under 50 bucks.